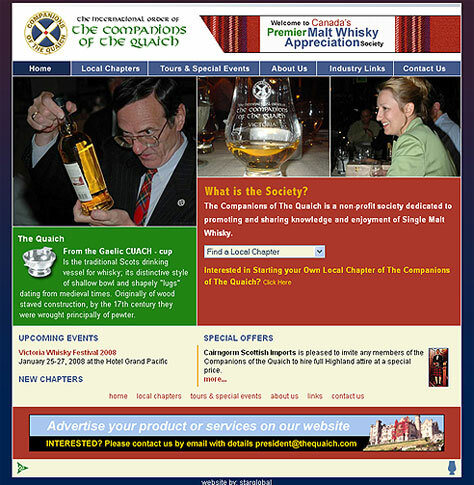 The Companions of The Quaich is a non-profit society dedicated to promoting and sharing knowledge and enjoyment of Single Malt Whisky. 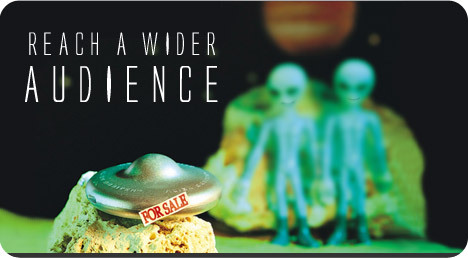 The had an old web site that was always out of date due to the event postings changing each month, plus they wanted to attract new members across Canada. The new look and feel of the web site gave the organization increased prominence in the industry and on the search engines. Additionally, the Companions have unique chapters all across Canada, and needed a method for the chapter hosts to login and update monthly event information. The parent host also needed a way to add and remove chapters from the listings. The result is a simple database, and custom editing module, made available for use from any Internet connection.